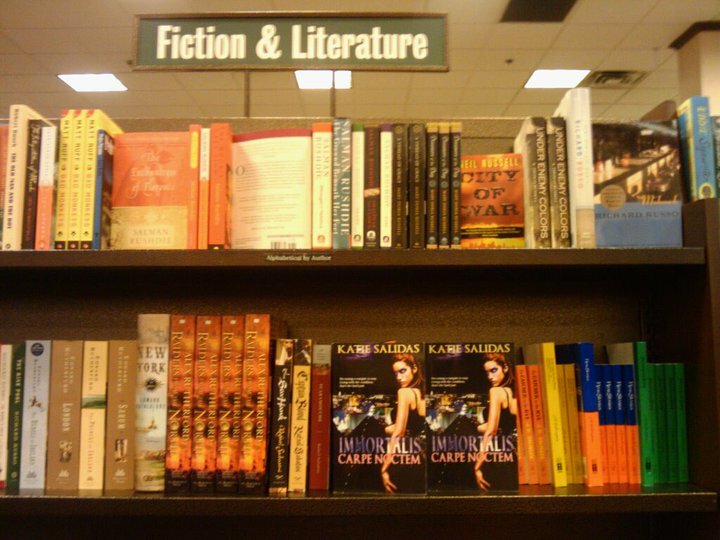 Katie Salidas: 4 tips on Using Keywords to Reach the Best Seller list. 4 tips on Using Keywords to Reach the Best Seller list. only a few ways to categorize our books. Keywords – Handy little searchable words to help readers find your book. You add these when you are publishing your book on KDP. So how do you select the right keywords? Here are a few tips I've used to help get my book on various category best seller lists. 1 List words you think fit your book. What kind of words fit your book and how would a reader, looking for your type of book, search for it? What words would you put into a search engine to look for your book? 2 Once you have your list, road test it. Search Amazon for your specific keywords and see what comes up. Are these books the same type of book as yours? Would yours fit in with them? Is there a better word you could search by to find a good fit for your book? 3 Some words need to work with other words. Did you know Amazon has a secret list of words that have to go together to allow you to reach a specific category? I didn’t either until just recently. Make sure you’re paring words together that should be for maximum efficiency. The nice thing about Keywords is they can be changed as often as you like. Test a few out. If they don’t work, try something else. You’re bound to find the right fit at some point. I'm going to try this, thanks!